trains, cars, ships, turbines and other areas. 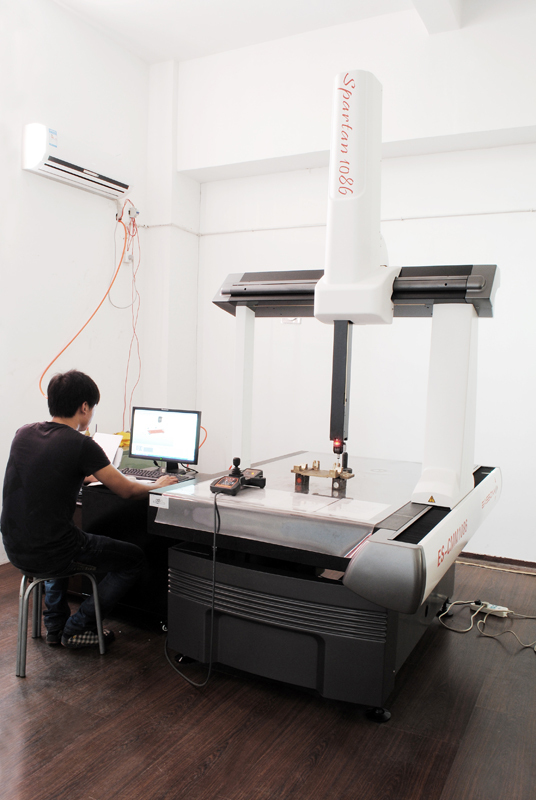 integrating product design, development and production together. been sold in many domestic and overseas markets with a good reputation. 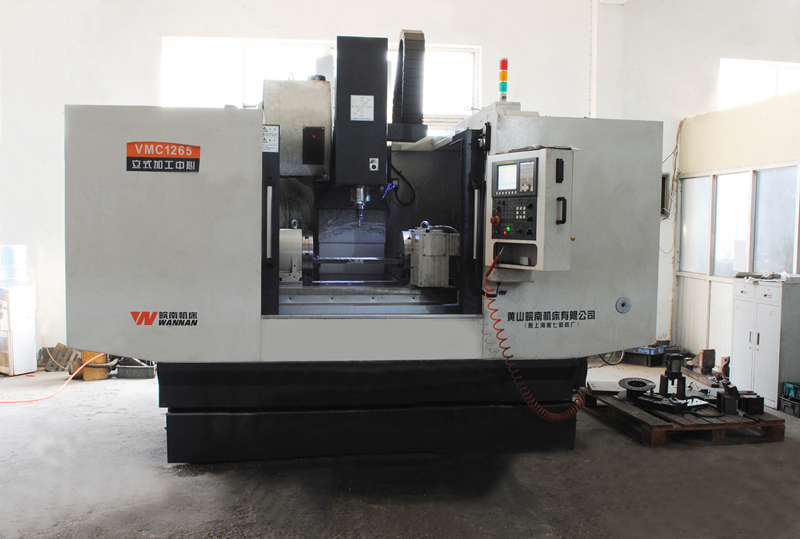 CopyRight:Ningbo Chenyang Machinery Manufacturing Co.,LTD.